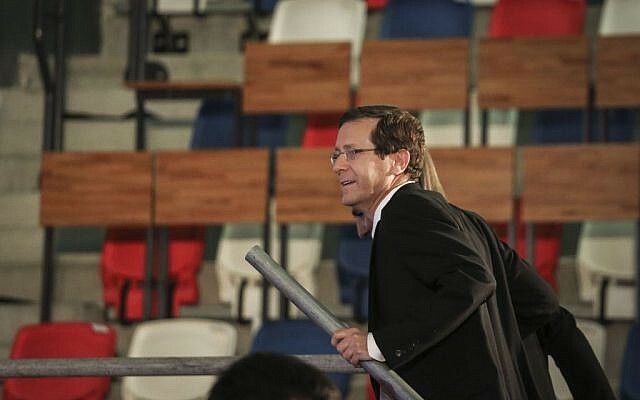 Zionist Union head Isaac Herzog conceded defeat in Israel’s parliamentary elections Wednesday morning, after failing to unseat rival Benjamin Netanyahu of the ruling Likud party during a hotly contested campaign. 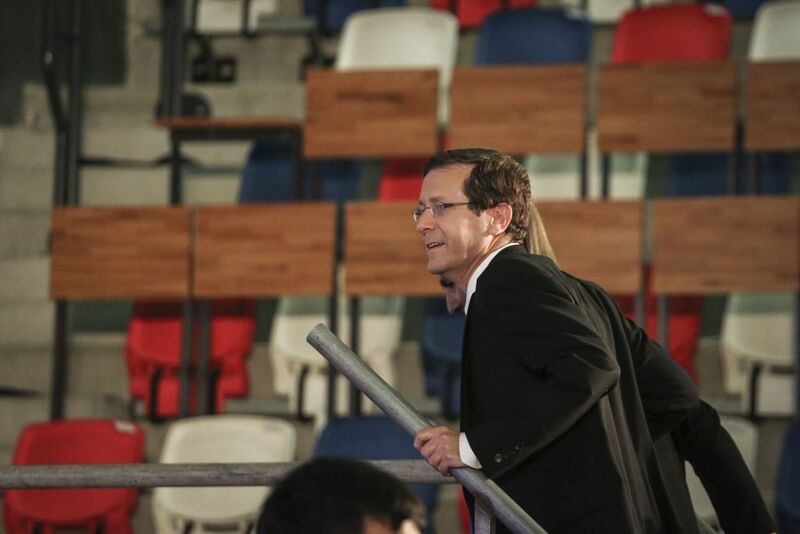 Herzog called Netanyahu and congratulated him on the victory, which will keep the Likud leader in power for a third consecutive term and a fourth overall. 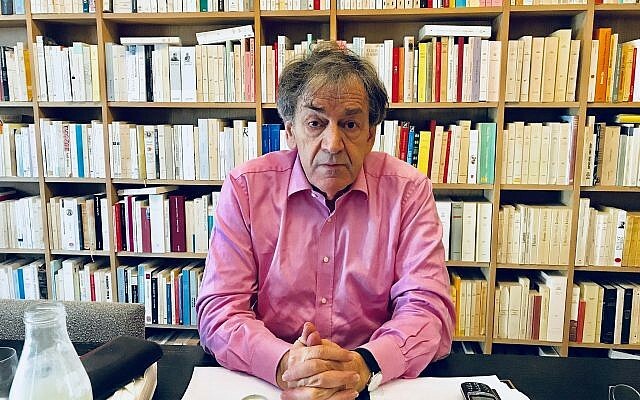 “The nation has had its say, and we have to respect that,” Herzog said, and told reporters that he phoned the prime minister to offer his congratulations on the victory. Nonetheless, he said, Israel’s “challenges remain the same challenges, and the problems are the same problems.” His party, he said, would work to constitute a “firm and wise” alternative to Netanyahu. 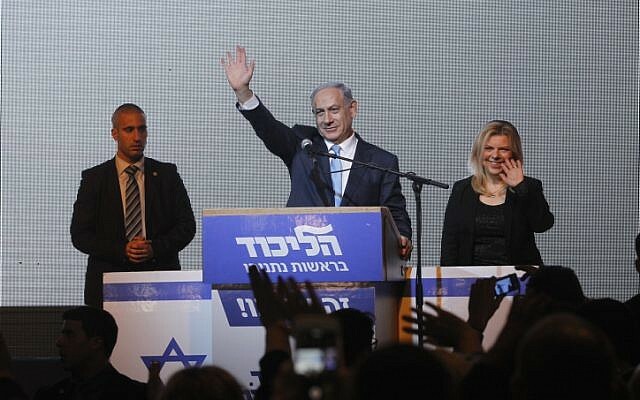 Party officials awoke to unexpectedly grim results Wednesday, as the initial tie they enjoyed with Netanyahu’s Likud party in all three TV exit polls faded away to a six seat lag when the real results came in. The party will continue “to fight on behalf of the citizens of Israel for social justice, diplomacy, equality and democracy, with hope and faith, in order to uphold a Jewish and democratic state that is safe and just,” she said. 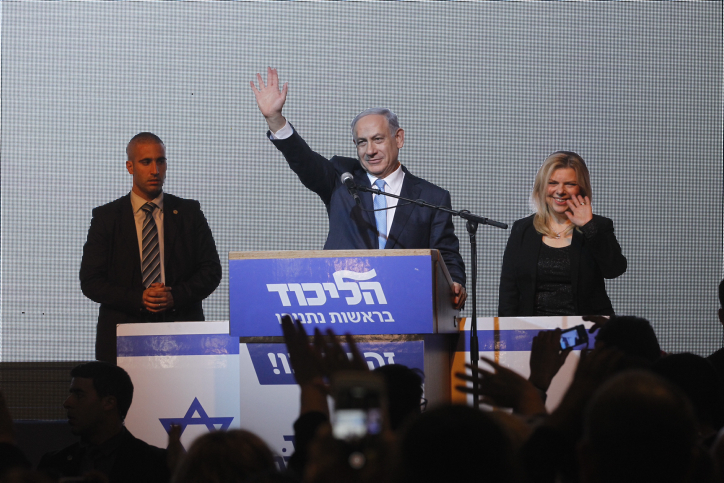 With 99% percent of votes tallied overnight, the Likud party won a resounding victory with 30 seats, compared to the Zionist Union’s 24 mandates. Zionist Union no. 5, MK Stav Shaffir told followers on Twitter Tuesday night that the party “will serve the country from the opposition,” hinting at what already then predicted as an inevitable outcome — as Netanyahu began contacting other party heads for coalition arrangements. The exit polls published Tuesday night showed a stronger showing for Zionist Union, Meretz and Yesh Atid — who will likely all stay out of the ruling coalition. The final election outcome will be formally confirmed Thursday morning. In the lead up to election day, the Zionist Union consistently ranked higher than Likud in surveys — with most pollsters in the final week of the campaign predicting a four seat tip in the center-left party’s favor. 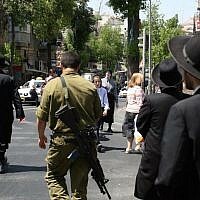 In those final days, Netanyahu had urged Israelis who wanted him, to remain prime minister to vote Likud instead of other parties in the right-wing alliance, with eleventh-hour election ads featuring the purported gap as a rallying call to arms. Netanyahu, who hailed a victory “against all odds” in a speech at Likud HQ at 1 a.m. on Wednesday — before the final tally showed the dramatic margin of his victory — is expected to receive a green light from President Reuven Rivlin in the coming days to put together a coalition government. A Likud statement Wednesday morning indicated the party will look to partner with Jewish Home, Yisrael Beytenu, Shas, United Torah Judaism and the Kulanu party.